Training is what CEF does best. For over 80 years, Chicago CEF has been equipping people in the Chicago area to reach children for Christ. 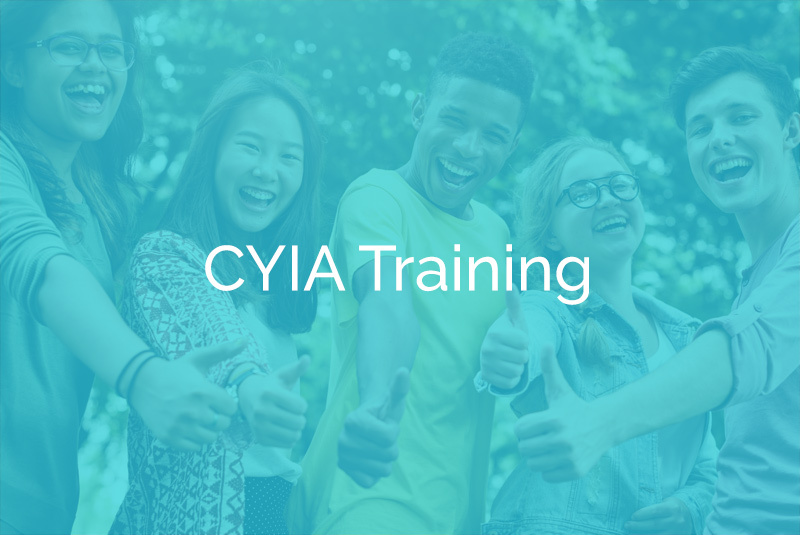 We have training for teenagers and young adults known as CYIA™ (Christian Youth In Action®). We have a college-level course called TCE™ (Teaching Children Effectively™) levels 1 and 2. 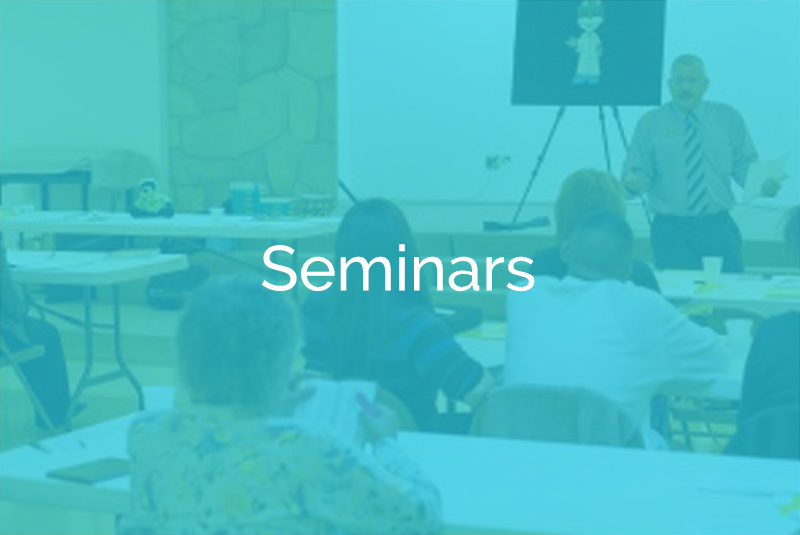 We also teach customized training to meet the needs of your local church or teaching team. Our goal is to help you be equipped to reach children for Christ and teach them to follow Christ their whole lives. We have a program for Christian teenagers who want to get to know God better as they serve the Lord by evangelizing children! It is a great time of fellowship and ministry for all blessed to be involved. TCE 1 is an educational course that trains individuals in much greater detail how to minister and teach children more effectively. Classes are held on an as need/interest basis. Register to take classes from Sep 15-Dec 15 on Monday nights this semester! The cost is $100. We hope to see you there! Throughout the year, CEF of Chicago periodically holds various workshops to teach how to better communicate the gospel message to children. To find out the latest training information, please contact us!